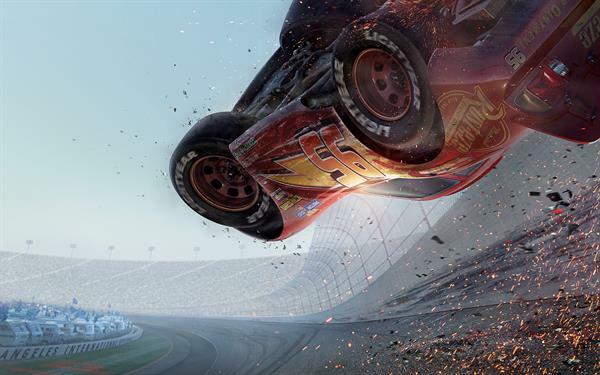 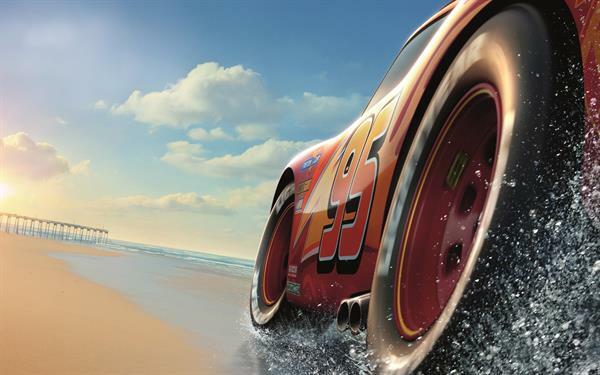 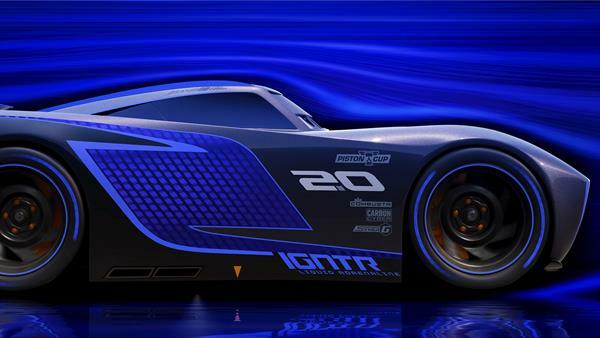 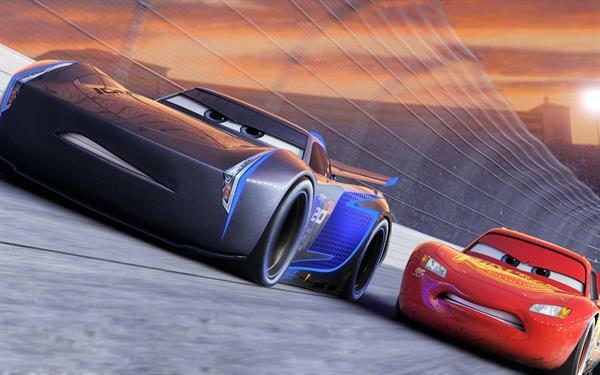 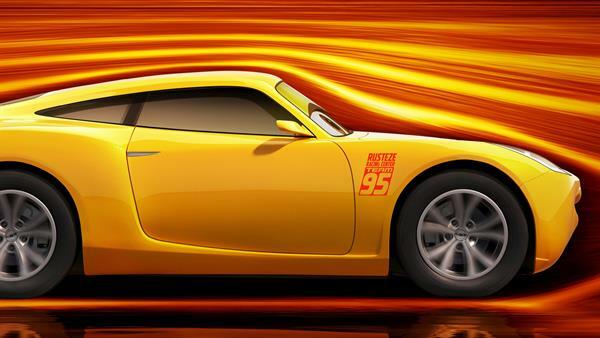 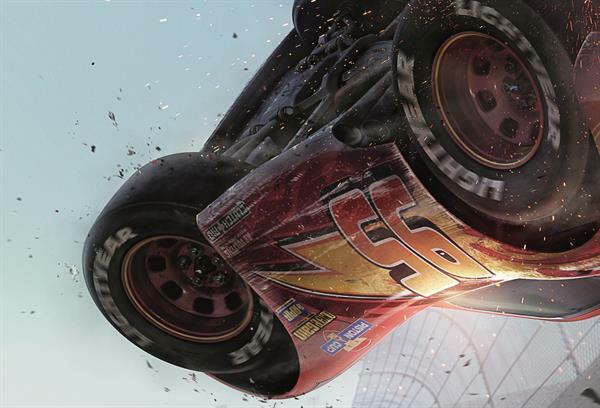 Wallpapers of the latest Cars movie, Cars 3. 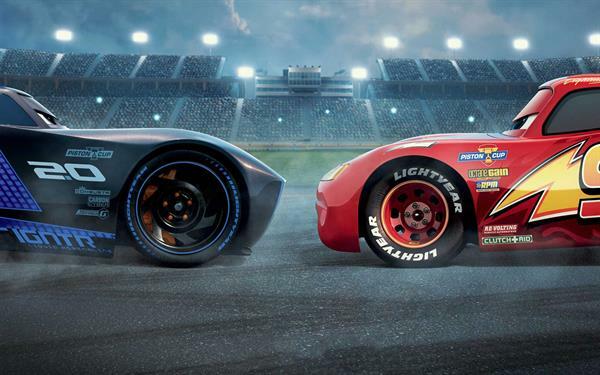 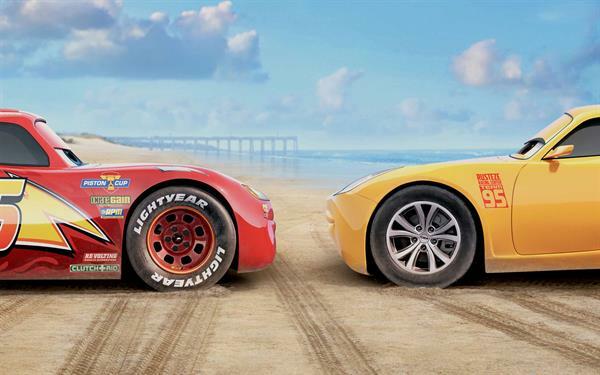 Everybody thinks that Lightning is too old to race, but he thinks that only he can decide to retire. 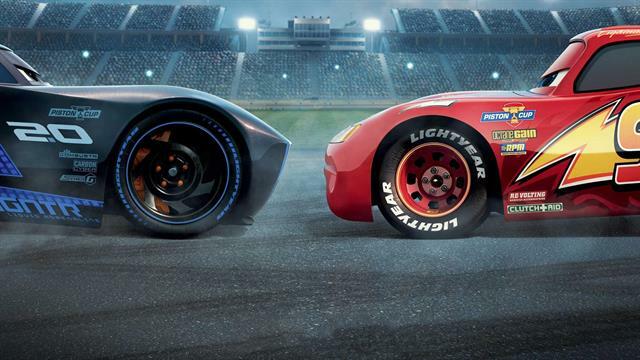 Lightning tries hard to be the best again.